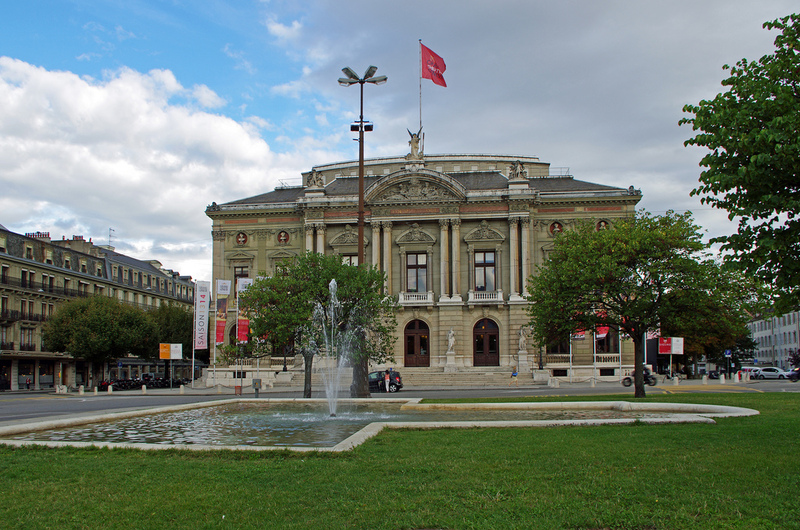 The Grand Théâtre de Genève will re-open on next 12th February with a new planning system: productions, activities, contracts and staff scheduling are now managed with #DIESE software. These three-year-long step back has been an opportunity to rethink how the planning was made, and how space and activities were managed. #DIESE software has been chosen to support this project, which was characterised by a wide scope, demanding processes and an intense activity. Indeed, the curtain rises a hundred times each year in this major opera and dance house. The Grand Théâtre de Genève employs more than 300 permanent staff per season and around the same number of casual workers. Other modules will come this year, such as inventory, purchase orders and budget.